Bosca is either wrapped in the program, or stifling a yawn. Well the entries have started rolling in thick and fast for our David Attenboroughgiveaway competition, and to answer some queries: no, the photo comp is not limited to dogs and cats so if you do happen to watch TV with a different species go right ahead and enter (its painless). (NB the way this para is worded does make it look like I am giving away Sir David himself. Alas no, and if I had him, I'd be keeping him, but you will get him in DVD form - probably a lot more practical). Also if you are using your phone to take pics, I stumbled across these tips from the ABC here. 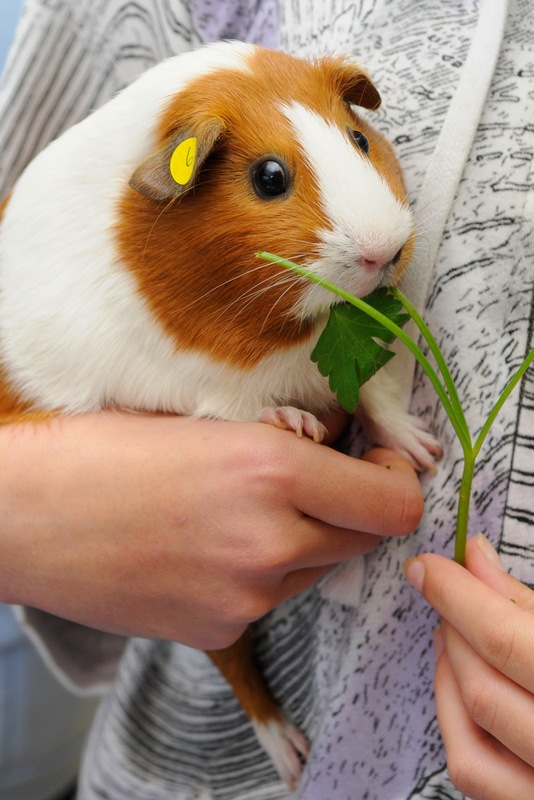 I’ve had writing mentors, blog mentors, and even – when I first encountered guinea pigs – a guinea pig mentor. They’re out there people, if you know how to look. There are even guinea pig mentors for those who need them. The Australian Veterinary Association’s NSW branch is seeking veterinarians to mentor new grads. The program in Western Australia has been a major success [check out this clip], so it would be great to roll one out here. As a mentor of final year students I can say it isn’t a one way relationship. Being a mentor gives you the opportunity of seeing your profession through a fresh set of eyes and giving and receiving feedback. It also validates all those awful experiences you had early on in your career (like assuming a feral cat probably wasn’t and opening the cage to give it a pat – won’t do that twice), because you can use these to help someone else avoid making the same mistake. The AVA NSW, Sydney Alumni and CSU New Graduate Mentor Program will be launching with the CSU graduates in a few months, but is currently seeking mentors. You need to provide a short biography to post on the site so potential mentees can get a feel for your experience and interests and choose someone they can work with. There will be an induction morning with wellness-focused training and a chance for mentors and mentees to meet up. If, like many of our readers, you are not based in NSW or you're a student fear not. Many vet schools have buddy systems where senior students mentor junior students (my mentor told me two words that helped: past papers. I can still hear his voice: Past papers, Anne, do the past exam papers. Thank you John). 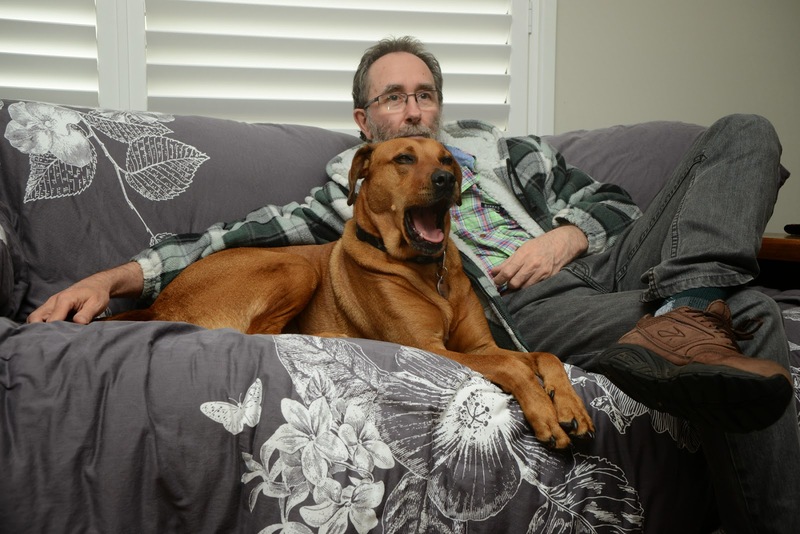 Also veterinary schools often run programs for senior students. If anything its a very good excuse to take someone to Max Brenners and have waffles all round as you talk shop (I am told that calories don't count when you are engaging in acts of good will). But seriously. Its a really good idea. 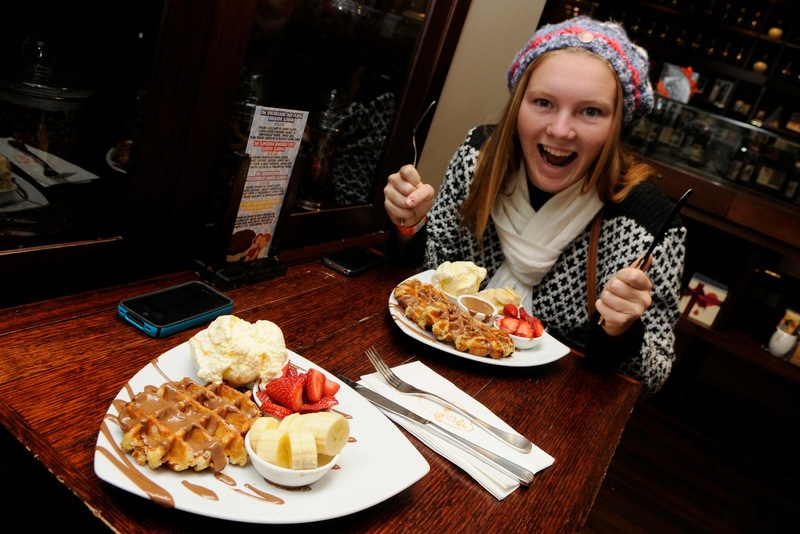 A scene from Max Brenner's (this is not my actual mentee) - we just re-enacted it to make the point that mentoring can sometimes involve tutti frutti waffles.